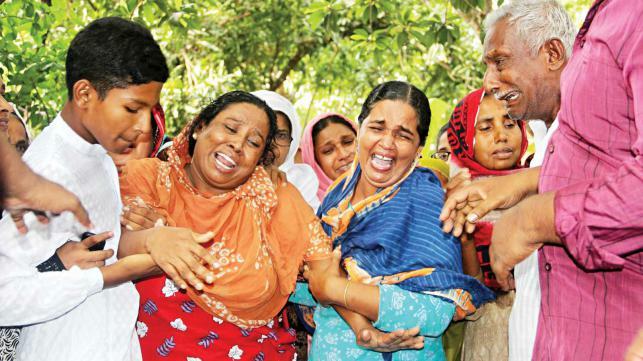 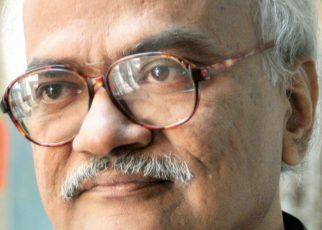 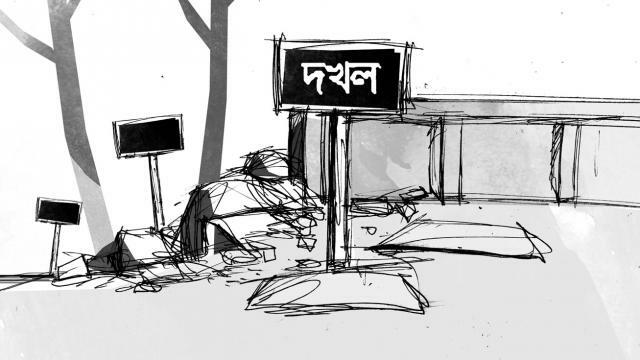 Police, locals suspect radical link: The latest incident involves killing of a Hindu saintly Hindu priest in Pabna in the hands of a Burqa clad Muslim woman.Daily Star, March 07, 2018: Our Correspondent, Pabna: A Hindu priest was strangled inside his room and his nephew's house was looted at Jaleshwar village in Chatmohar upazila yesterday. 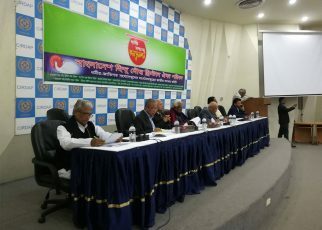 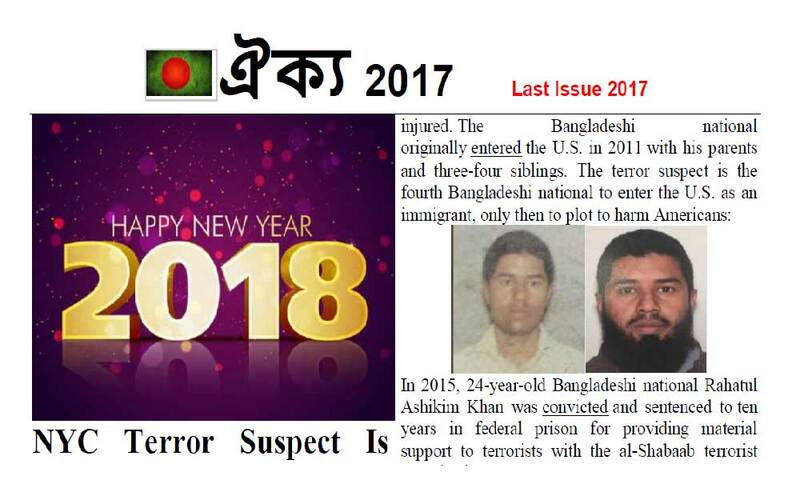 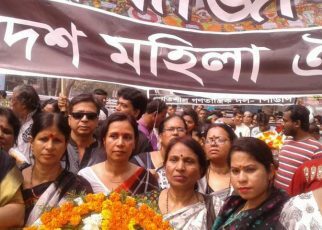 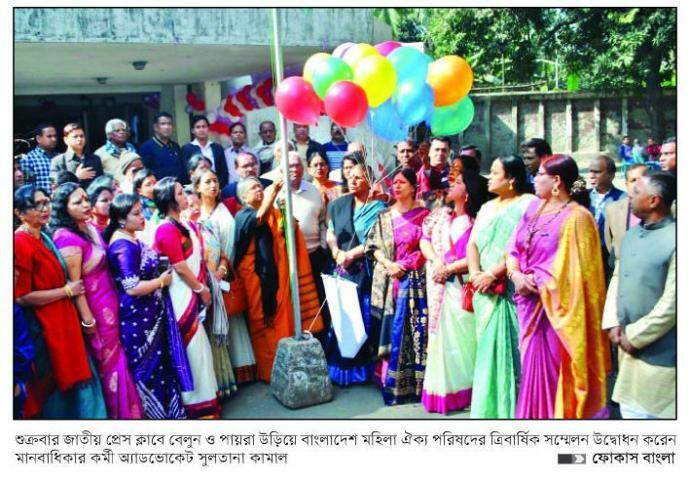 শ্মশানও কি বাদ যাবে না? 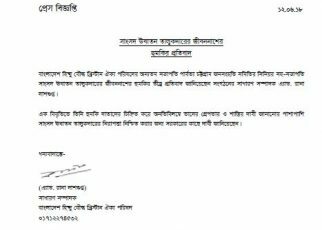 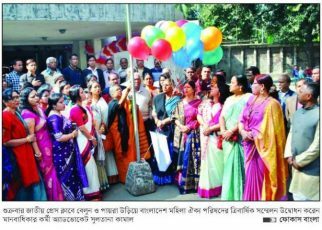 February 20, 2018 w3admin	Comments Off on শ্মশানও কি বাদ যাবে না? 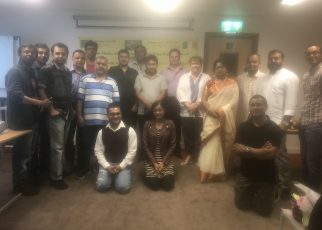 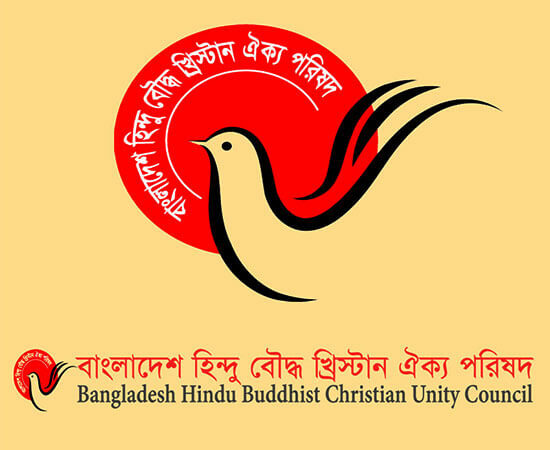 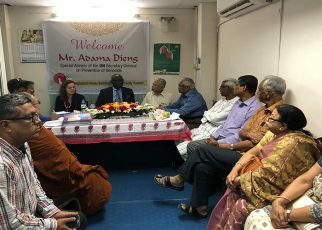 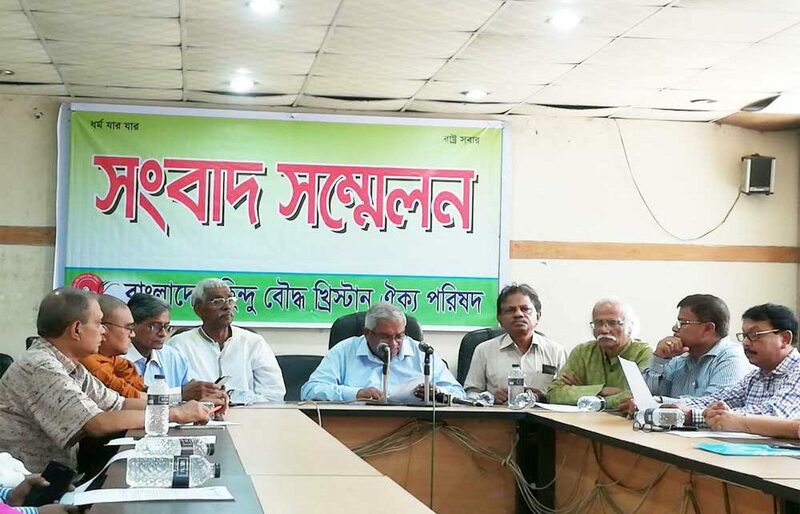 © 2019 Bangladesh Hindu Buddhist Christian Unity Council | Developed by w3xplorers Bangladesh.